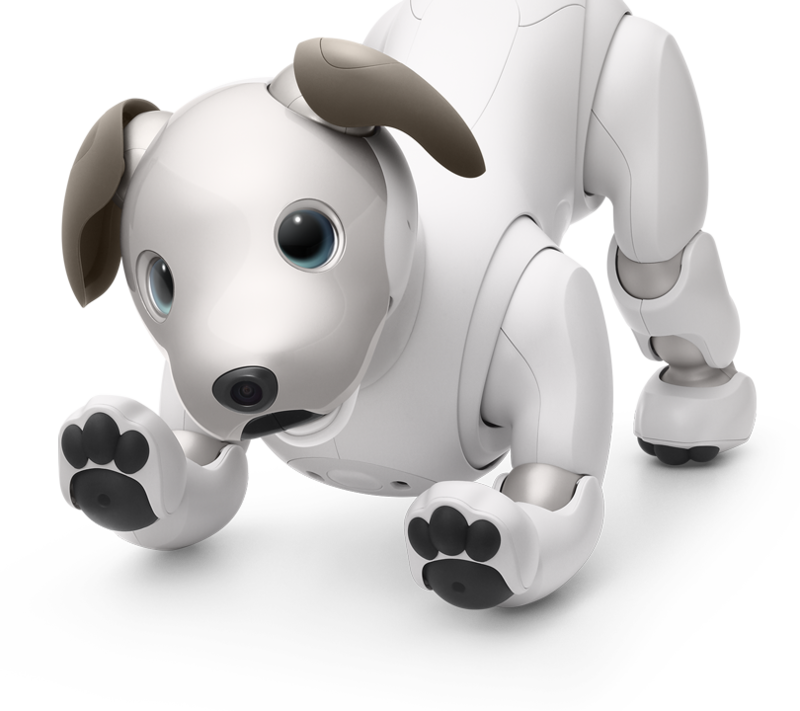 aibo’s lovable behavior brings warmth and delight to the everyday lives of its owners. and, from time to time, be a little mischievous. its identity takes on more and more layers. How do you want that identity to take shape? 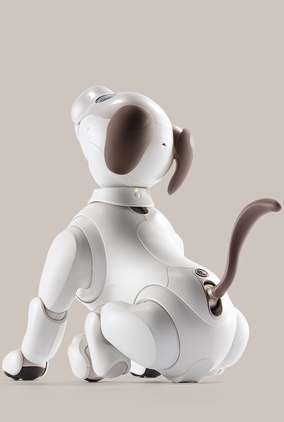 With everything you do, your aibo becomes your aibo.